Flying domestic transcontinentals in Canada became more rewarding today, that is if you are flying WestJet. 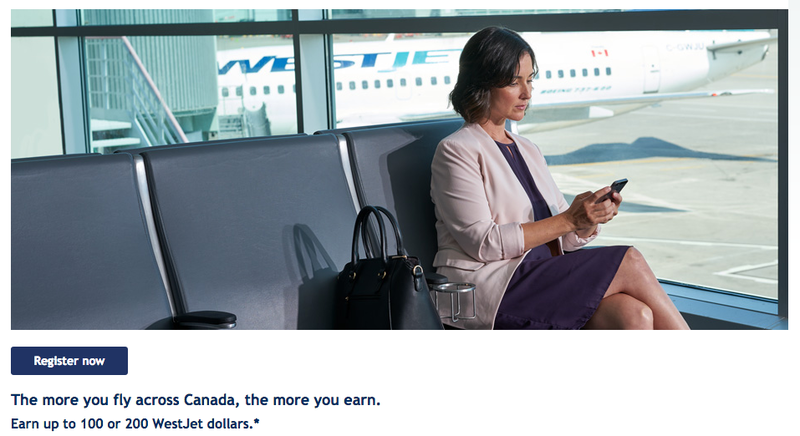 The bonus offer highlight for today looks at WestJet Rewards newest offer for flying on some of their cross Canada routes and the ability to rack up lots of WestJet dollars. Being revenue based on earn and burn with no minimum redemption amount you can use these bonuses right away towards other WestJet flights. Other bonuses added today that you should also check out are Aerolineas Argentina’s Hilton Americas stay bonus (sans U.S.), Choice Privileges new systemwide bonus and Virgin America’s 5x points on Budget rentals.